Grocery stores are one of those amenities that may not be super top of mind when you’re looking for a new place to rent or buy, but to be sure, they have a pretty big effect on the quality of life for those who live near them. For one thing, having access to healthy food alone is a huge luxury. For another, depending on what kind of store you live near, your grocery store bill could be pretty dramatically different. So when we heard that Sprouts Farmers Market was coming to Broad Street, promising fresh, healthy foods at reasonable prices, everyone was understandably stoked. 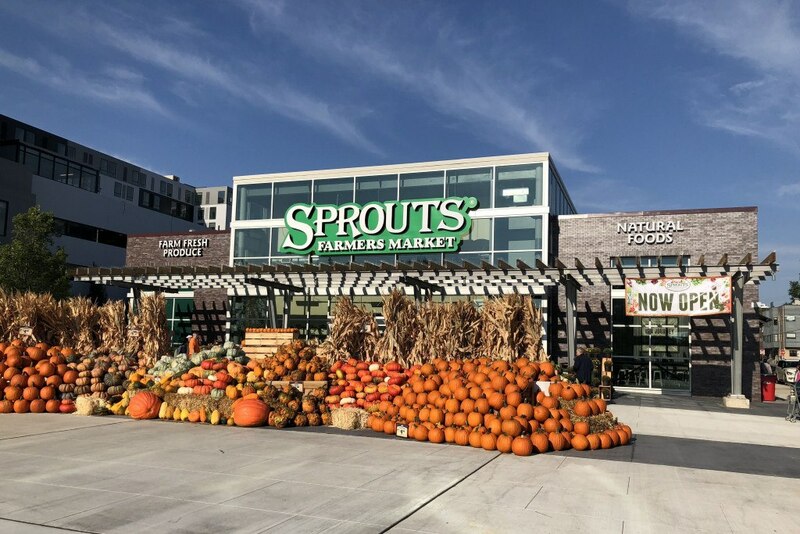 But while the place is gorgeous and the selection is pretty stellar, I couldn’t help but wonder: What exactly does the Sprouts promise of “prices that appeal to everyday grocery shoppers” really mean anyways? Aldi prices? Whole Foods prices? Somewhere in the middle? Over the past couple of weeks, I put Sprouts to the test. I visited Whole Foods, Trader Joe’s, and Sprouts over the span of two weeks, purchasing the same groceries at each store to see what my total bills tallied up to. 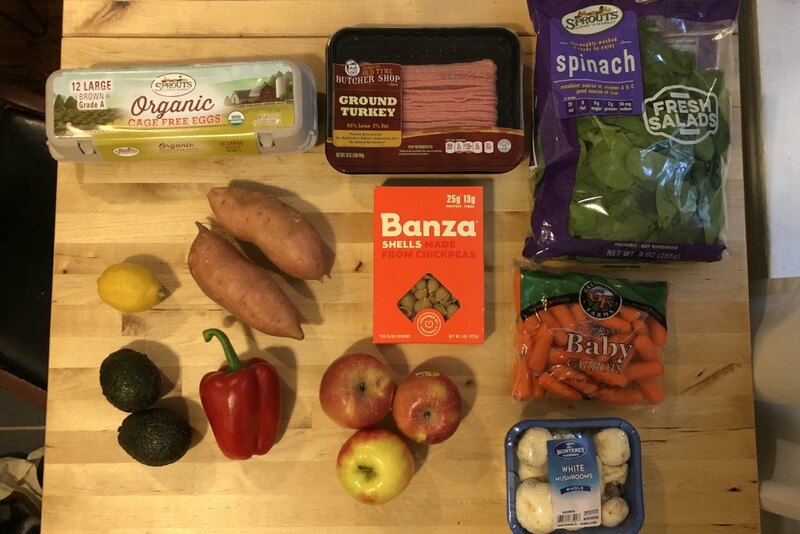 To keep things fair, I tried to buy as little brand-name products as possible, as I wanted to avoid up charges for brand-name stuff, and if I bought organic at one store, I tried to do the same at the others. But that said, I ended up buying a lime at Trader Joe’s when no individual lemons were available, and black bean pasta instead of Banza chickpea pasta. Also, my quantities weren’t totally the same at each store — at Sprouts, I bought 1.46 pounds of apples, while I only came home with 1.22 pounds of apples from Whole Foods, and the apples at Trader Joe’s were sold per unit, not pound. 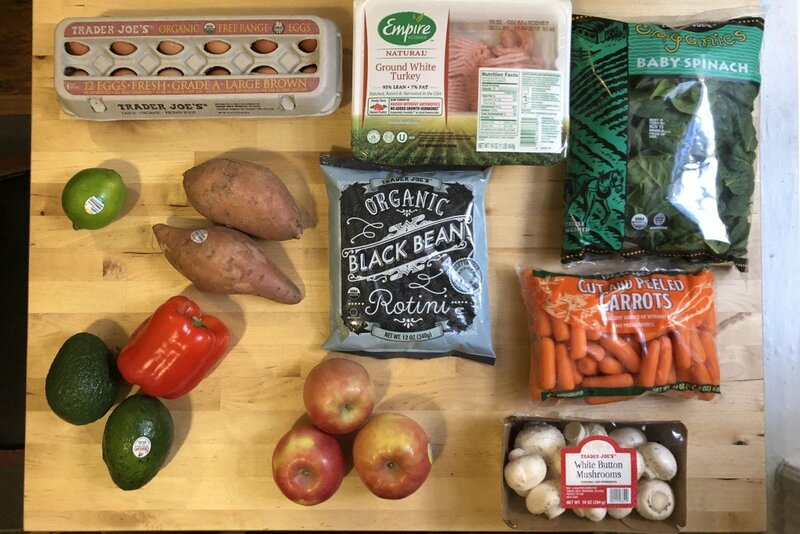 Plus, there are probably plenty of other factors that play into grocery store pricing — sales, day of the week, and more. So to allow for these differences, I have not only provided the totals I spent at each store, but also an adjusted price to account for the differing units. For these adjusted totals, I’m calculating what I would have spent at each store if I had bought the following quantities: a dozen eggs, a pound of turkey, six ounces of spinach, one pound of sweet potatoes, one lemon (Note: I called TJ’s to get the price of a lemon, instead of a lime), one avocado, one apple (Note: I had to do these per unit, as I was unable to weigh the apples), one bell pepper, one box of pasta, 16 ounces of carrots, and eight ounces of mushrooms. 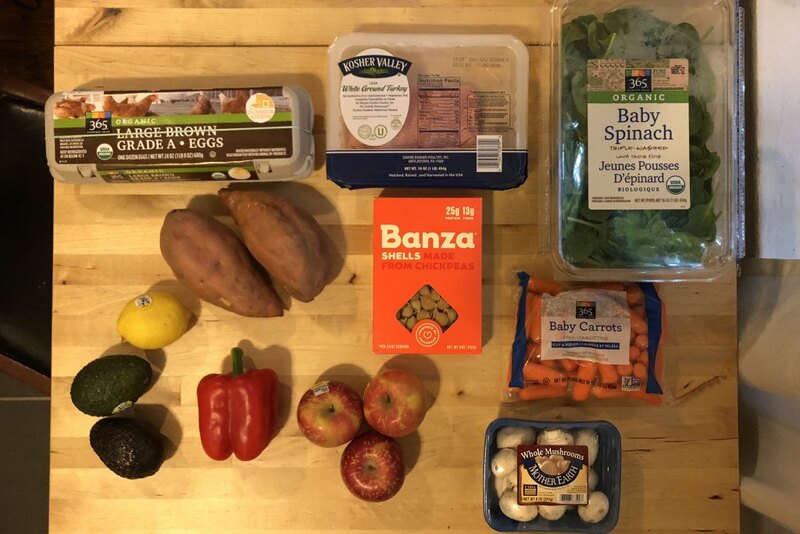 Below, you’ll see what I bought and how much it cost at each store — thanks to Philly food blogger Madeline Tague of Mad About Food for the idea! I’ll let you draw your own conclusions. Update: After some reader response questioning our methods, we went back through and added the adjusted totals.